Mitchell Crane maintains a large inventory of shafts built specifically for your crane. 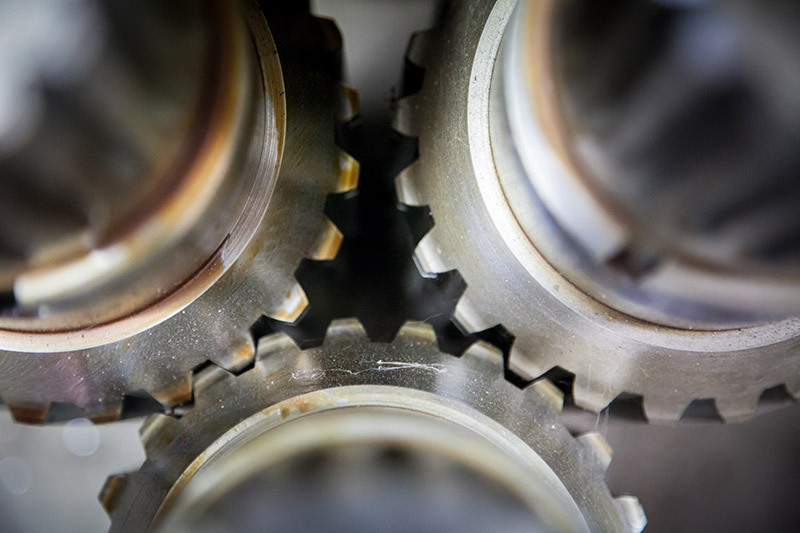 Our production is based on having high wear parts available when you need them. We design our shafts to withstand the most strenuous work conditions. 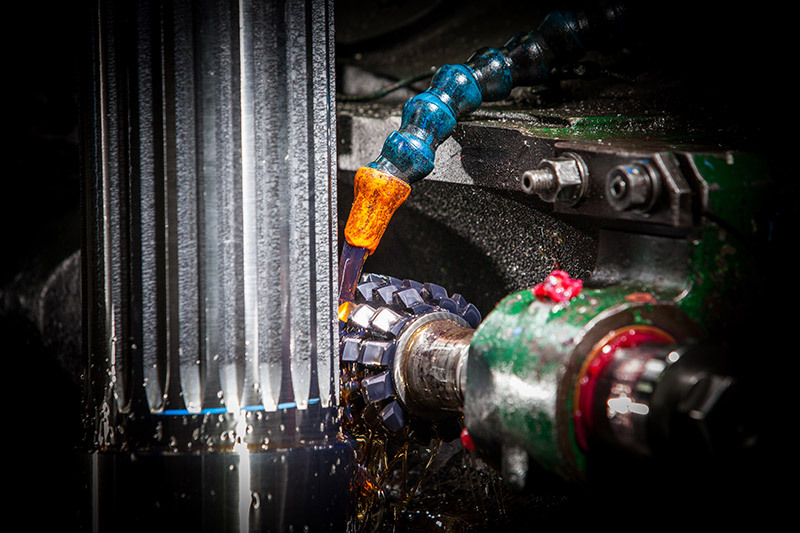 All shafts are precision cut to American Gear Manufactures Association (AGMA) standards to fit splines of mating parts, bearings and seals used by the OEM so you can count on the correct fit, high performance and years of service. By nature of our experience and proven results in the field you can be confident in the quality of our shafts. 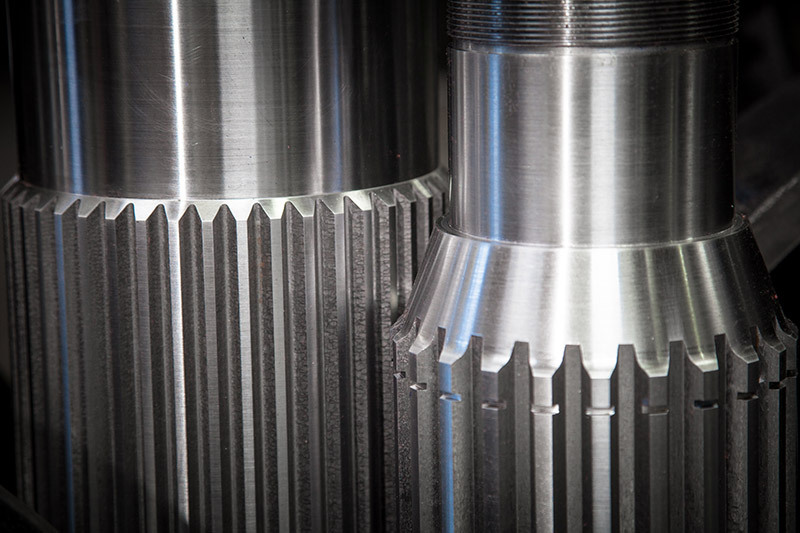 As a member of AGMA, we conform to shaft production standards used by major manufactures throughout the world ensuring proper fit and performance. Our production levels ensure the guys who are cutting these parts are honed in their skills and have an eye for detail. Mitchell Crane is committed to supplying the crane industry with shafts of the highest quality backed by an affordable price and our unmatched customer support. Repaired or re-manufactured shafts are a great way to save money and down time. Link-Belt and American Shafts are in Stock at Mitchell Crane! We manufacture and stock shafts for multiple models of Link-Belt and American Cranes, refer to our parts table below for a list of the more commonly replaced shafts we keep on hand listed under the various models of cranes we support. Don’t See The Shafts You Need?